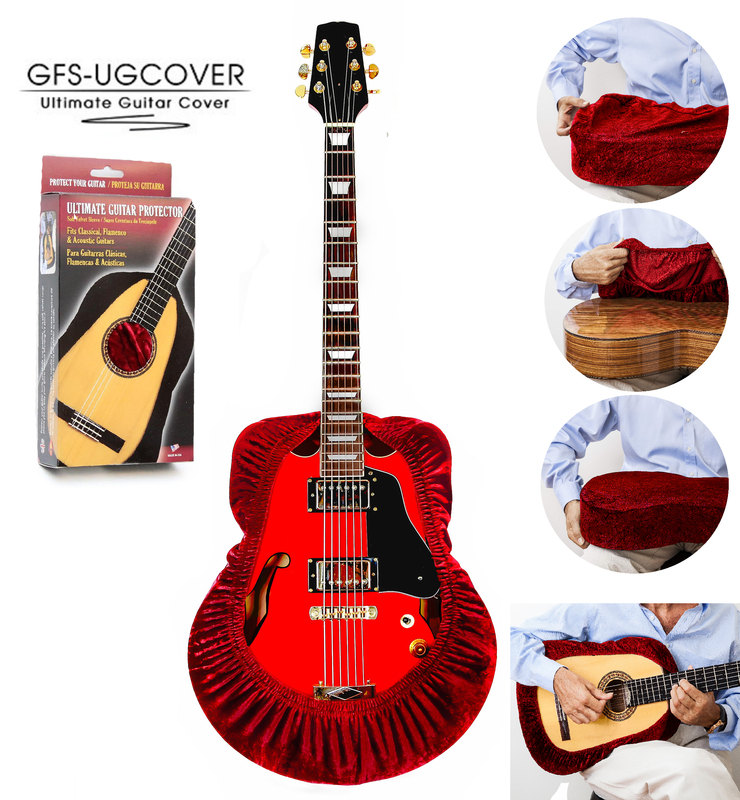 ORIGINAL USA PRODUCT: The Ultimate Guitar was redesigned and improved by an American artist & guitarist. Patent is pending. The Product is manufactured in the USA.